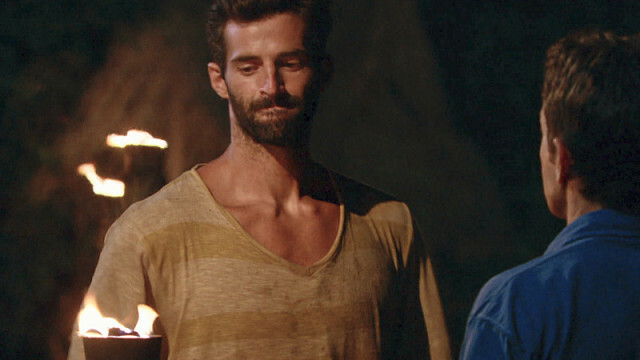 The moment Nick Maiorano was voted off Survivor, fans ignited social media with a not-so-nice celebratory reaction. Many were thrilled that the self-admitted arrogant castaway was finally snuffed out of the competition. But is he really that cocky? Does he regret any of his comments watching them back on TV? How have his good looks helped him in life as he claimed in the first episode? He gave us all those details in our one-on-one interview. 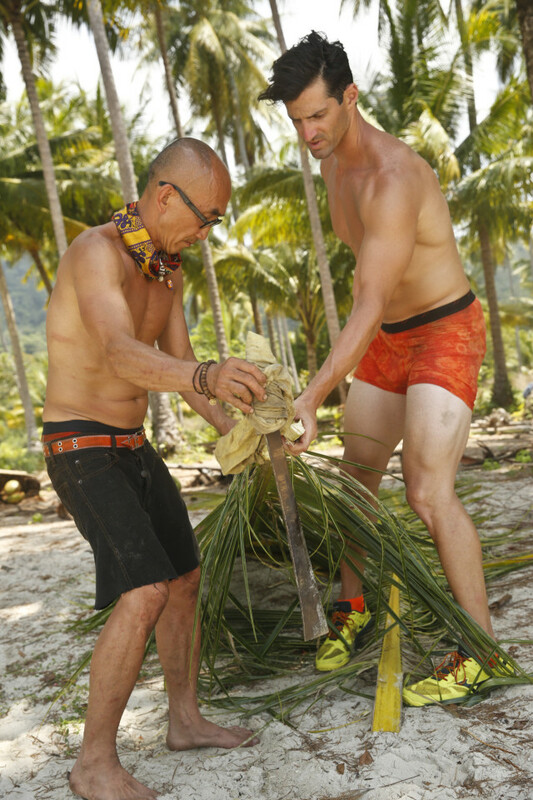 Plus, find out which other seasons of Survivor he had been nearly selected to compete on. Enjoy! SheKnows: Some viewers celebrated your elimination on social media, many with not-so-nice comments about you. What’s it like seeing viewers bash you in a public forum, labeling you as arrogant, a jerk and lots of other nasty things? Nick Maiorano: [Laughs.] I don’t mind it. That might be a confidence thing or an arrogance thing in itself. It’s a TV show to me. I knew I was coming across that way in confessionals while I was out there. For some reason, I don’t mind it whatsoever. It’s fine. I think it’s funny. You want somebody who you’re gonna root for or root against. I’m OK with being either of those as long as you have something in that. You don’t want to be in the middle. You don’t want to be bland. It’s funny. It’s interesting. It’s crazy, though, because people get a little angry with their strong opinions. SK: Was your arrogance intentional in hopes of being portrayed more villainous? NM: I wouldn’t say it was intentional, and I know this sounds bad, but I know my surroundings. That’s almost a non-self-aware thing to say, but I know it’s a TV show. There [are] cameras around. I just opened up that part of my brain. I’m willing to go there even though I know the reaction might be sour. It’s definitely part of my personality. I just happened to show it in a heightened experience. SK: But is that the real Nick we saw on the show? NM: That’s me being funny, if you know me. That’s the context of it. If you don’t know me, it’s so understandable why you wouldn’t like that person. It makes sense. That’s why I can’t get mad at people, because they don’t know you. How dare you be mad at them for not liking that person they see on TV? It’s definitely part of my personality and my sense of humor. SK: Would you label yourself as arrogant? NM: Yeah, again, in a funny way. I’m humble in other situations that call for it, but if I’m with friends or somebody says, “Hey, Nick, you’re ugly,” I’m like, “No, I’m the best-looking guy in the room.” I usually just tend to go the opposite of what anybody says. Debbie, for instance, was saying I should be a model. In confessionals I was saying, “Has Debbie ever been out of Pennsylvania? I’m a two in LA. I’m a two in New York City.” Obviously, you don’t see those confessionals. I just play it based on what situation I’m in. SK: At the opening of the first episode, you introduced yourself as a member of the Beauty tribe to the viewers with the following words: “My life has definitely been easier because I’m better-looking than most people. That sounds terrible. It sounds awful, but it’s the truth.” Can you give us an example of how your good looks have actually helped you in life? NM: [Laughs.] I would say people view you differently as far as I’m aware. If I was 5 feet 8 inches or 5 feet 7 inches and I didn’t have tall, dark features, I think people treat you different. I think that’s just the way it is. I think I get by, in a sense, from that first observation with people. I think it does benefit people. I don’t think it’s a good thing, but I think it’s the reality of it. SK: For fans spewing hatred at you, what’s your message to them? NM: It’s fine! Keep doing it if you want to do it. Whatever makes people happy, I’m for. If it makes you happy saying mean things, not-so-great things or just making an opinion, do it. I’m all for it. I’m never against that type of stuff. SK: What has it been like for you to watch the show and hear all the arrogant statements you made? Do you regret any of it, or has it been fun? NM: It’s been so fun for me. If anything, I think I probably got away with some things that didn’t make air that were pretty ridiculous, and probably not as funny as I thought they’d be as I was saying them out there. I think I got lucky in that sense. It’s been so much fun to watch, and the narrative the producers put on is phenomenal. SK: Can you give us an example of one of those things you say you got away with? NM: I just said a lot of jokes or snarky comments on the Beauty tribe. They probably wouldn’t come across that well if they would’ve aired. I was omitted from the story on Beauty, and I was almost sort of happy by that because of some of the silly things I was saying. SK: Again, do you have any particular example? NM: [Laughs.] I do, but I wouldn’t want to say it. I’ll leave that on the cutting-room floor. 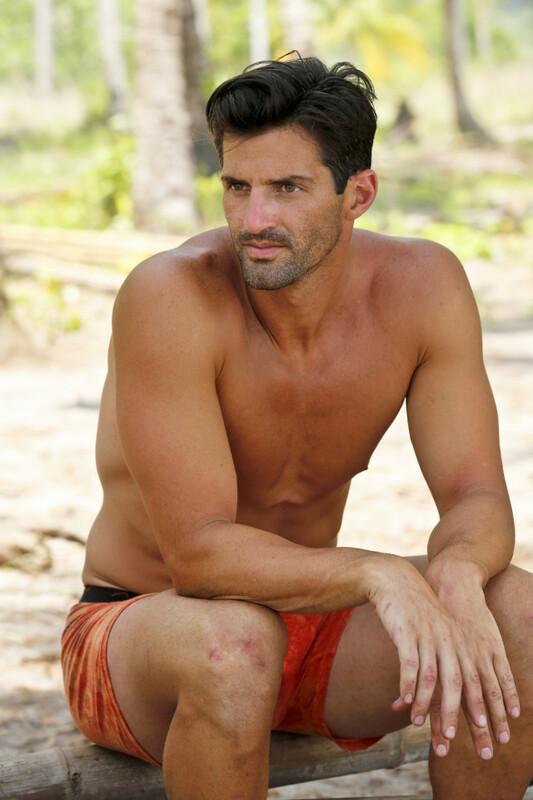 SK: Although it was definitely a blindside, did you have any inkling you might be voted off? NM: Well, I was confident that I had fixed it on the beach. Michele, after we got back from the Immunity challenge, she had told me I was the target for the vote. I thought I had corrected it. Unfortunately, I didn’t see that it was gonna be Michele and Julia who flipped. I thought it was going to be Scot and Jason. SK: So where was your downfall? NM: My biggest downfall was the way I communicated with Michele. I just never could figure it out 24/7. There [were] times where I got it right, and there were so many times where I got it wrong. That was my fault. I put these super-high expectations on her, and that was wrong for me to do. She was never gonna live up to them, because I can’t live up to them. That was my downfall. 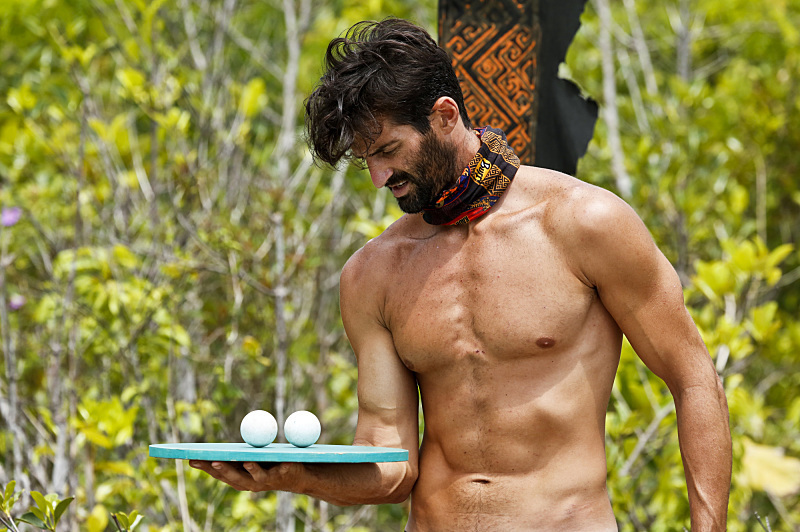 SK: You had won Immunity after the tribes merged, but it didn’t matter because Neal was unexpectedly medically removed from the game. That meant you didn’t go to Tribal Council with the ability to play your cards and vote somebody off. Can you make any connection to blame your elimination on Neal’s evacuation? NM: I think the immature way, or to make myself feel better, that would be a good scapegoat because it ruined momentum for the alliance. We didn’t get to solidify a vote on paper. Yeah, I could say that. But no, I wouldn’t say that’s the reason, at all, if I was gonna be objective. 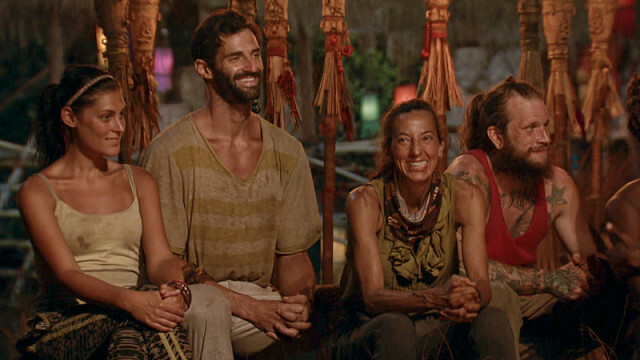 SK: Including Michele, who was the other person you were hoping to take to the final three? NM: I think it would’ve been Julia by default. I didn’t realize how tight Julia and Michele were because Michele was always the third person between Anna, Julia and Michele. I would’ve been open to Joe, Scot or Jason at that point. SK: Is there anybody you felt threatened by strategically? NM: No, but again, that might be arrogant. I was usually in the middle of everything and knowing what was going on, where the group dynamics were and where they could go. That’s all I thought about. “If we pull this person out of the group, how does the group dynamic change?” Unfortunately, that’s probably not the right way to play because other people aren’t necessarily thinking that way. 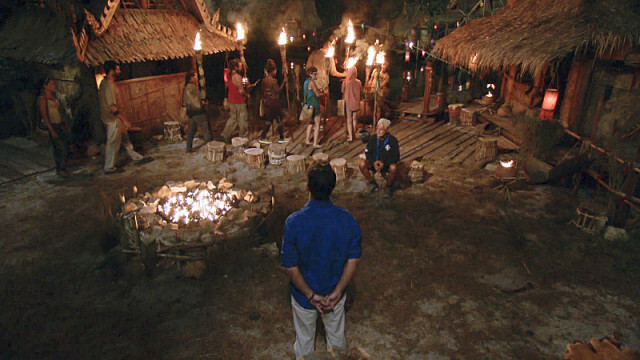 SK: You went 22 days before making your first visit to Tribal Council, which is also when you were booted. Was there ever a desire for you to go to Tribal sooner? Were you looking forward to going there? 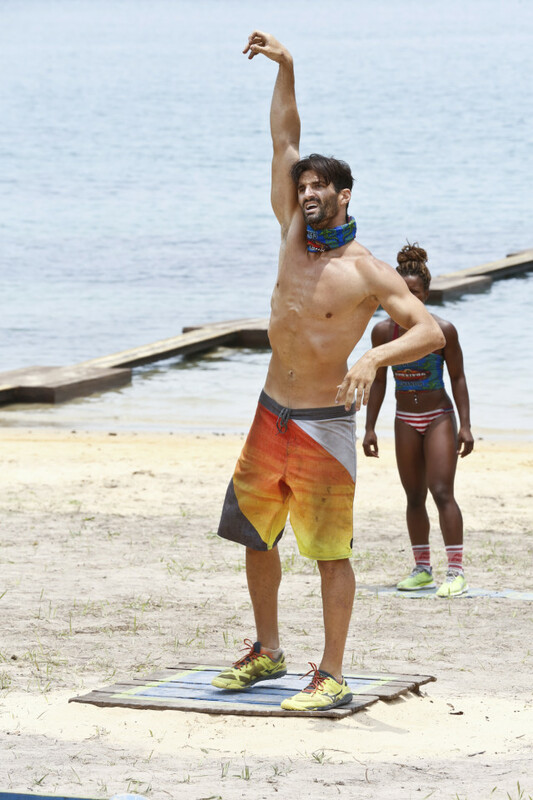 NM: Looking back, on day six or so when it was guys versus girls and I was eventually sort of on the outs with Tai, I realized we should’ve lost that challenge. One of the girls probably would’ve [gone] home. Supposedly, Anna and Julia wanted Michele out. That’s what they told me for the first three days. I wish we would’ve lost that first challenge because that would change obviously everything. SK: Debbie was very vocal about telling others how attractive she felt you are. Was that awkward for you, or did you enjoy it? NM: I enjoyed it. I don’t mind flirting with anybody. I’m sure Debbie feels the same way. She can have a good time with anybody. It was only awkward for me when she would do it publicly. 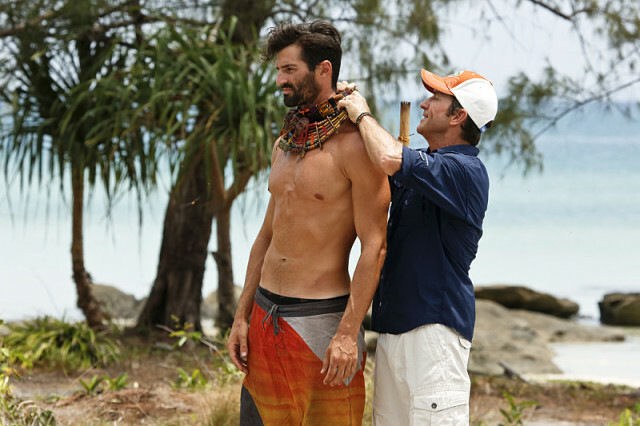 I don’t like PDA, and especially in a game like Survivor. It puts a target on my back, and it puts a target on her back. Yeah, I would have flirted with her. It would’ve been a blast. We could’ve played together [laughs]. SK: Have you been recognized by any fans? If so, what has their reaction been like toward you? NM: I applied three or four years ago randomly. I went through casting for Season 25 and Season 26. 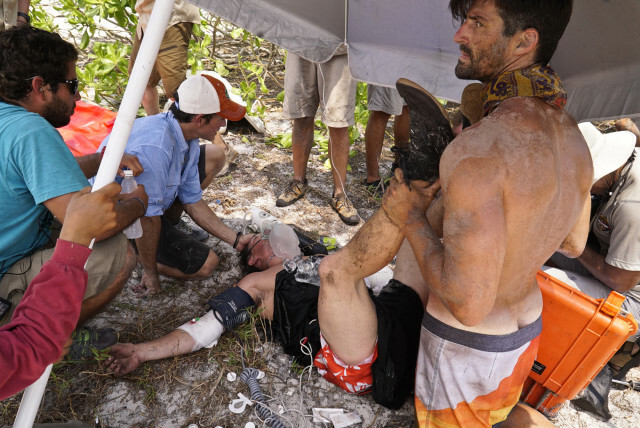 I was asked to eventually try out for Season 29, a Blood vs. Water season, but I didn’t apply for that. Eventually, I applied again for Season 32 and I got on. I had kept in touch with the casting director, Lynne [Spillman], throughout those years off and on, and finally a slot opened up where I could possibly work. SK: Were you a fan of the show prior to getting on? NM: When I applied, I had only seen like the Richard Hatch season a little bit when I was younger. When I applied, I just wanted to win a million bucks and to compete. It was random. Once I got an email from Lynne right away when I applied the first time for 25, I started to watch all the seasons. That’s how I became an obsessive fan of it. I’ve seen every season, I listen to all the podcasts and interviews. What are your thoughts on Nick’s comments? Do you appreciate his arrogance? 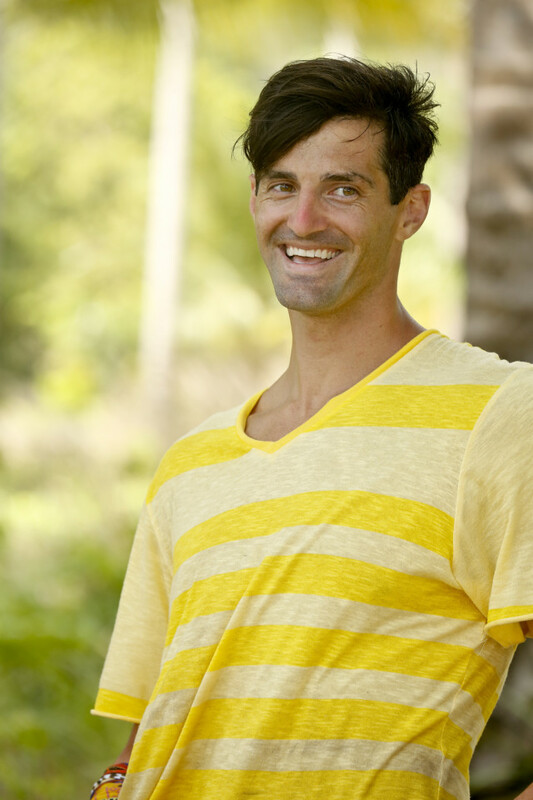 Were you happy he was voted out? Do you think he was a smart strategic player? Join the conversation by leaving a comment now.